The Fallout® 3: Vault Boy 101 Bobbleheads Series Three includes Agility, Arms Crossed, Big Guns, Luck, Medicine, Science and Small Guns and is the final series of bobbleheads from our Fallout® 3 range of bobbleheads. ONLY AVAILABLE FOR SHIPPING in US/Canada & UK/EU. It is said that no creature found in the Wasteland is as dangerous as the Deathclaw. With razor-sharp claws, the Deathclaw rips its prey apart in no time (i.e. it's scary). 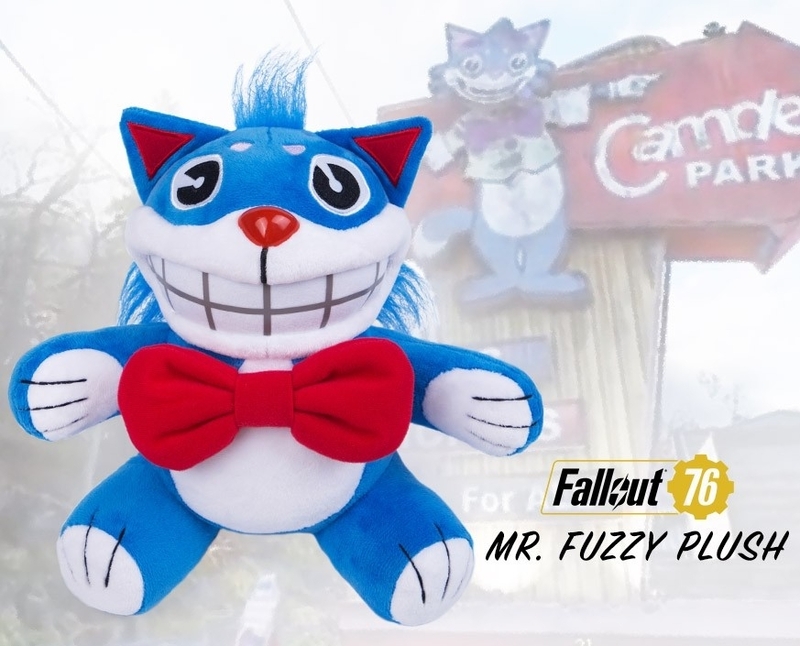 Featuring high quality materials, Gaming Heads is excited to introduce the much more friendly (some may even say cuddly) Deathclaw plush from our Fallout® range. The plush also comes with an internal skeleton that allows different posing. The Fallout® 4: Vault Boy 111 bobbleheads (series 2) 7 Pack comes in a window box that contains all 7 bobbleheads from series 2. You can also purchase the Barter, Charisma, Explosives, Intelligence, Sneak, Speech and Unarmed bobbleheads individually. "Lastly, we come to the question of the true meaning of being Dragonborn. The connection with dragons is so obvious that it has almost been forgotten - in these days when dragons are a distant memory, we forget that in the early days being Dragonborn meant having "the dragon blood". Some scholars believe that was meant quite literally, although the exact significance is not known. The Nords tell tales of Dragonborn heroes who were great dragonslayers, able to steal the power of the dragons they killed."